Competition is healthy in showbiz, and as a matter of fact, artists tend to work tirelessly to outdo each other. It is not a noble act to see artists try to dethrone or disparage others. Sometimes, this get serious and personal thereby creating beef among the musicians involved. 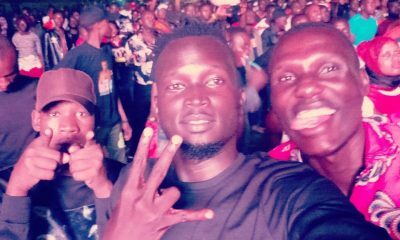 Probably, the most unpredictable beef in the South Sudanese showbiz industry is happening. 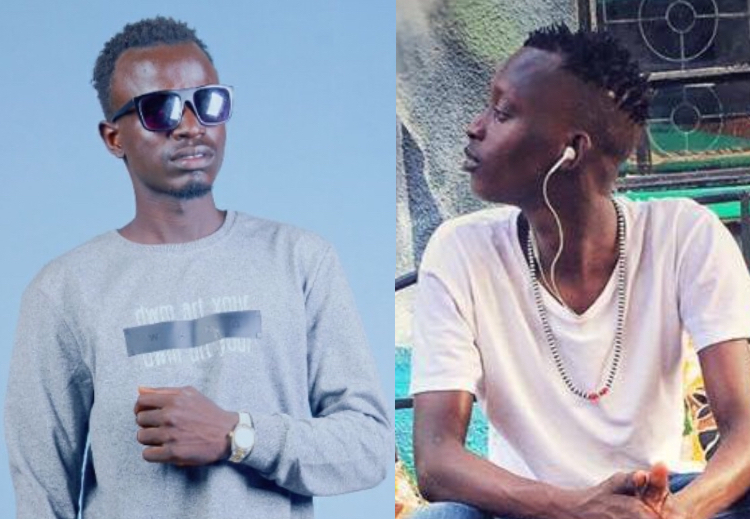 Alijoma’s beef with controversial John Frog is one of the most savage celebrity squabbles of the year. 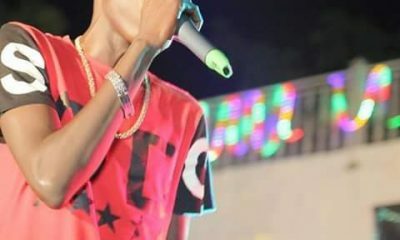 Alijoma is known for his messy social media antics but he may have bitten off more than he can chew after starting an online feud with John Frog. Alijoma savagely blasted John Frog whom he accused of being behind a series of insults directed at him. Although not clear who initially started the feud, Alijoma claims that John Frog has rubbed him the wrong way. “Initially, I had no intention of responding back but the manner in which he called my name was disrespectful hence had no option but to respond” claimed Alijoma. 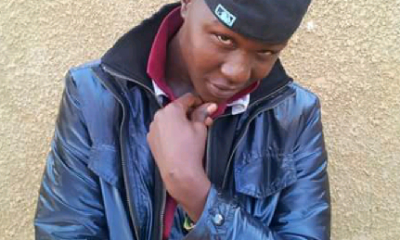 He went on to clapback saying that John Frog was only a charcoal seller in Konyokonyo market while he was shooting his first video. John Frog went ham on Alijoma serving him a host of insults. “You speak an infinite deal of nothing” wrote john Frog.”Mama Amira” just texted me now from USA and said Alijoma is just a traditional artist sakit” he added. 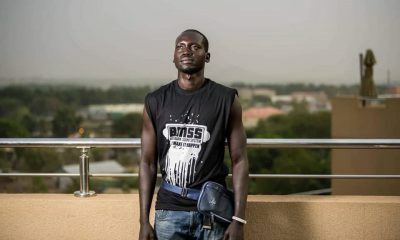 Speaking to Juba TV, John Frog claimed that his fans were calling out to him to respond and he had no choice but to adhere to their heeds. As John Frog blows insults to Alijoma on social media, the hash tag always remain #Guondosakit. This has made their fans think that there are strings attached to the song and most probably it might be the source of their schism. As the Guondo sakit master continues locking horns with Alijoma, they are seen trading fresh insults on social media. 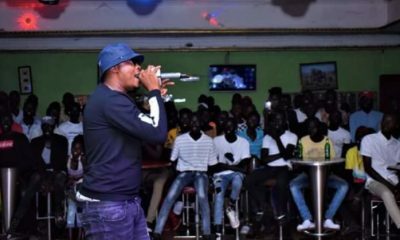 “The epic feud between the two artists has raised crossfire that needs to be extinguished with immediate effect” a mutual friend to the folks told Juba TV. Although he spoke on a condition of anonymity, he argued that humans cannot always peacefully co-exist; they disagree and lash out at times. MUSIC: New Diva “Manita Gee” straight From Vivacell Talent search with a Mad Music Video. Dr Candy Quits Holy Land Music managed by Silver Xtra to a new promotion company. Meet the Next big thing “Crazy Fox” is shaking the media with no mercy.